If you haven’t yet got involved in LCB Design Season, then this weekend is your chance as they’ve got a whole host of fun activities taking place on Saturday 13 October at Easy Saturday. Easy Saturday is LCB Depot’s monthly family day and at the next event you’ll be able to get involved in ALL SORTS. 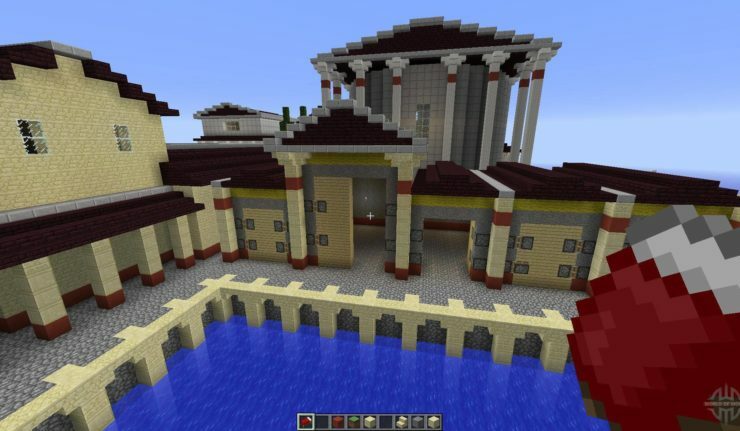 How about building Roman Leicester in Minecraft? Yep, digital producer Adam Clarke (aka Wizard Keen from Stampy’s Wonder Quest) is hard at work making the grid of the Roman Leicester, but he can only make a couple of buildings so he needs your help to complete the city! 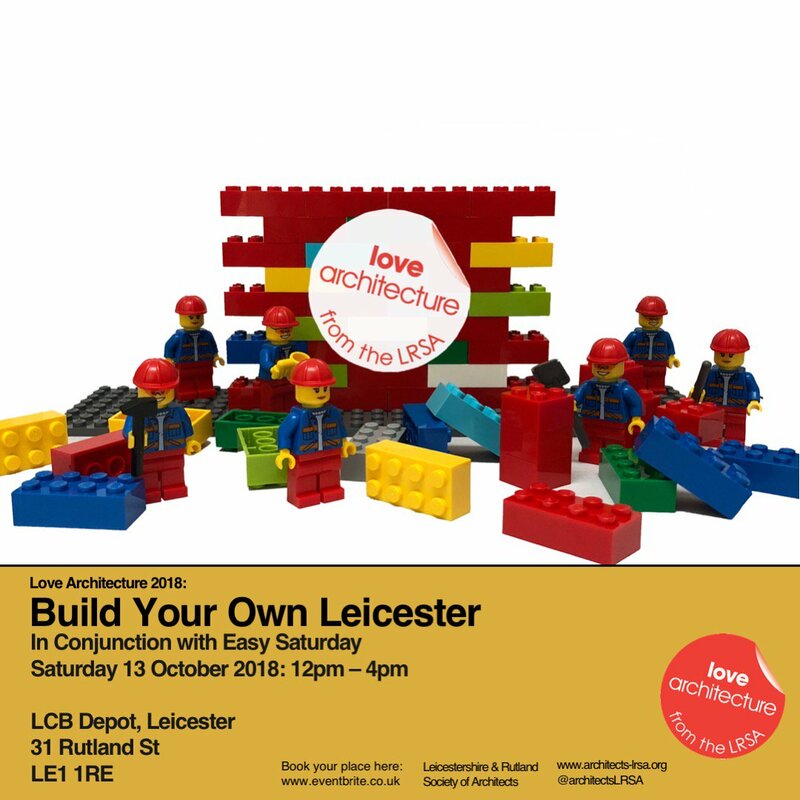 Or if you’d rather look into the future, then you can also design the future Leicester in the Build Your Own Leicester LEGO workshop from LRSA, as well as working out how you’re going decorate the city with help from Design Season’s street art partners, Graffwerk. If you want to get arty during the day you’re in luck because LCB Depot need help colouring in PPL PRS’ history of music, which is going to be covering the front windows of LCB Depot in a huge display. There’s some truly free creative play with Kattywampus, and the best boogying in town with Bambino Disco. Even more? Yes, on the Urban Farm they’ll be pressing apples (bring your own! ), milling the wheat they’ve been growing the last 6 months, and planting a curry for next spring! Finally, at the end of the day Enter Edem will be coming to take you off to their performance as part of Oxjam. Full event details can be found on the Facebook event. All events take place at LCB Depot, Rutland Street, LE1. Make sure you bring along your laptop or tablet to get involved with the Leicester Minecraft. The event is part of LCB Depot’s Design Season 1, which is taking place this month focussing on the best of the city’s architecture from LRSA and looking at the urban environment with a retrospective of the city’s graffiti from Graffwerk.